The secret to successful weight loss and long term maintenance has long since been sought by millions of people around the world, and we'll try anything to drop a few pounds if someone claims to have lost weight using a 'new method'. In truth, different things work for everyone, but wouldn't you like to lose weight and improve your general health and well-being with very little effort? 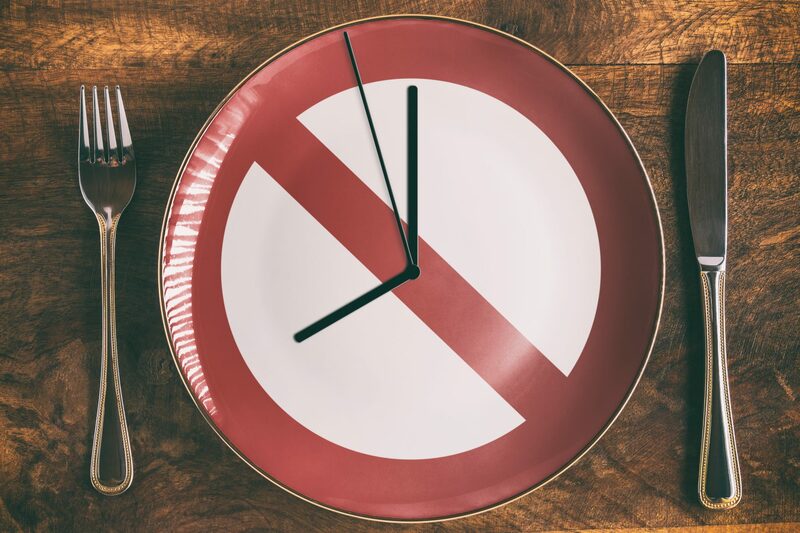 Research conducted around Intermittent Fasting has shown how fasting can be used to safely lose weight, help increase overall health and resistance to disease, but more importantly keep the weight off without going down the route of conventional dieting which can often lead to feelings of deprivation and ultimately feelings of diet failure. Fasting has been used for thousands of years and is one of the oldest therapies in medicine. It's also been used in most religions in the world for mental and spiritual clarity, but fasting has been used to help with chronic conditions including allergies, diabetes, heart disease, high cholesterol (under doctors recommendation and supervision). Whether you're using Fasting Secret to lose weight, improve your general health or for spiritual reasons, we have a wealth of features to make your fasting a success. Manually start and stop a fasting period. Fasting periods are tracked and easily viewed. Configure the Home Screen Dashboard to show information relevant to you. Use the Weight Graph Dashboard to view your process at a glance. Calendar view which indicates any activity entered and when a day is selected any activity entered is listed for easy reference. Record and monitor your weight, height and body fat. Enter daily notes to help motivate you. Ability to schedule automatic fasting periods with reminders for the start and end of the fasting period. Set a weight loss goal and view your statistics and milestones achieved as you progress. Create your own body measurements and track the changes. Multi user capability with passcode locking for each user's for privacy. Export your data to text tiles and spreadsheets.